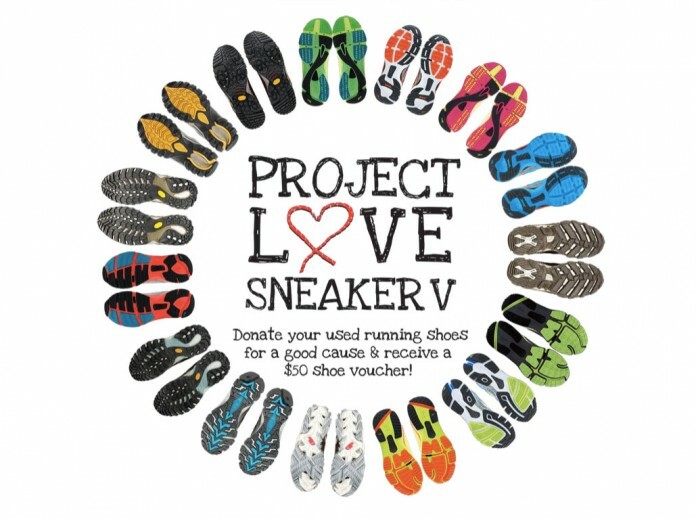 Runners, Show Your Love to Project Love Sneaker V | JustRunLah! 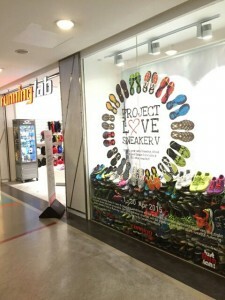 It’s mid-April, and we’re halfway into Project Love Sneakers V. Project Love Sneaker takes the old pairs of running shoes that are languishing in the corner of your shoerack, and gives them a second life by giving them to the needy. The objective this year is to collect 2000 pairs of shoes to help as many poverty and disaster-stricken people in the Philippines with the assistance of the appointed beneficiary ABS-CBN Lingkod Kapamilya Foundation Inc. (ALKFI). To date, Project Love Sneakers has collected about 800 pairs of shoes at the three various Running Lab outlets. Our most generous donor was 10 pairs of shoes from one individual! We knew you runners had a Sneaker Museum at home! If you haven’t already done so, there is still time to donate your used running shoes in clean and re-usable condition. As a token of gratitude, you will receive a $50 voucher, which can be used to purchase a new pair of shoes. If you have already donated your old running shoes and feel passionately about supporting victims of natural disasters in our neighbouring countries, there are other ways you can help. First of all, thank you very much for donating, you kind person, you. You could help by spreading the word, and getting your friends and family to donate their old running shoes too. 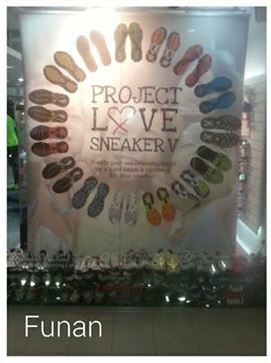 Use the hashtag #ProjectLoveSneakerV and share the joy of giving! Want to go the extra mile? 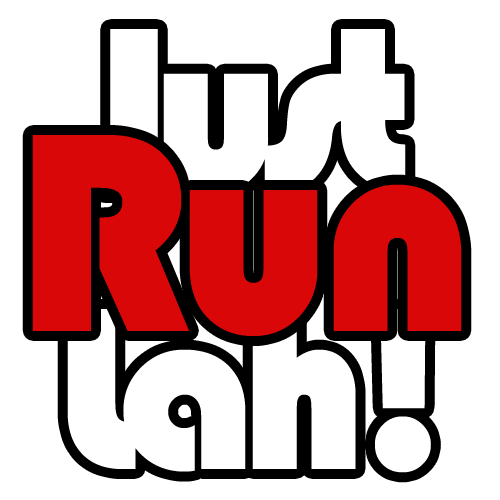 Roll up your sleeves and get ready to accumulate good karma – Running Lab is looking for 6 to 8 helpful individuals to pack the shoes at their warehouse for shipment to Manila. It should take at most 2 days for the packing. When all is said and done, we are a blessed and privileged lot in Singapore. In the pursuit of improving our performance, we have the means to change our running shoes every 6 to 8 months, or even buy multiple pairs to rotate them. 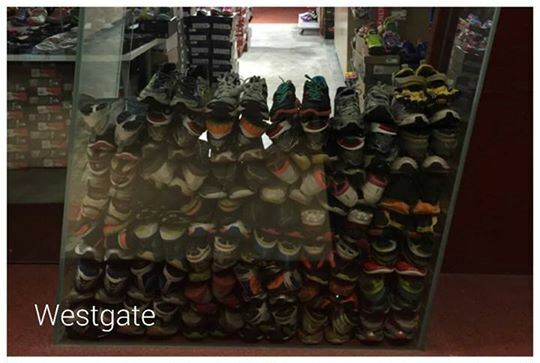 Yet not everyone in Asia has the privilege to own a pair of shoes, let alone a pair of running shoes. So runners, please show your kindness and support towards this campaign.